What makes The Mill House a singular experience that guests insist on sharing? 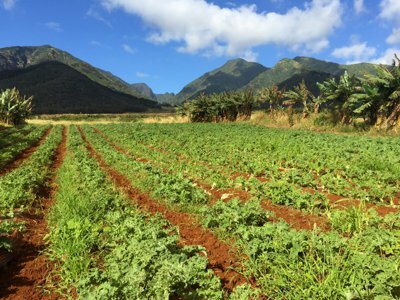 Nestled at the foot of the Waikapu Valley, bordered by dry land taro fields, acres of Kumu Farms organic greens and produce, pastures of Black Angus and Longhorn cattle. 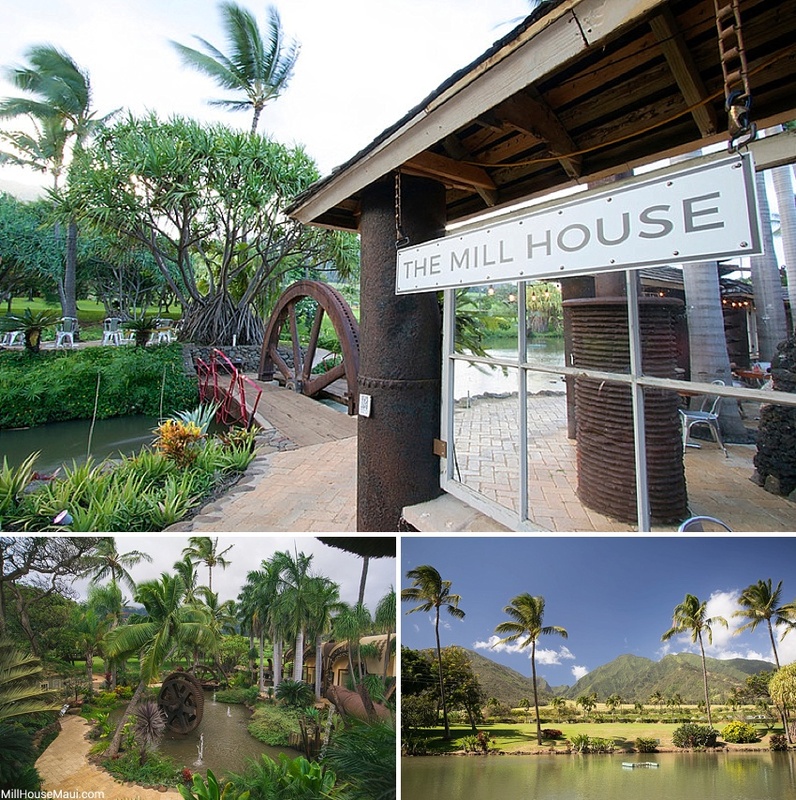 All within the landmark Maui Tropical Plantation setting, the Mill House Restaurant is ready to put its best foot forward. Offering a world-class culinary and dining experience, in a setting that is non-pareil. Tables for our Official Grand Opening Night at The Mill House Restaurant this Saturday March 19th can be Reserved Now. Call (808) 270-0303. Seating is limited. Anchored by 2015 ‘Aipono Chef of the Year winner, Executive Chef Jeff Scheer, the Mill Houseis presenting a menu that is unseen on the island of Maui. “Farm to Table” has been rendered obsolete with the Mill House setting. Simply put, “We Are The Farm.” The inspiration and opportunities this presents to Chef Scheer and his fervent staff allows for creative dishes of quality, just-picked ingredients, that are simply not found elsewhere. Two types of beef on the hillside, fresh produce and greens hand-harvested in the morning and on the plate for lunch and dinner. Iconic ceramic tableware that has been fired and handmade on the plantation grounds. Coffee freshly roasted each day from beans grown on our plantation grounds and around Maui. Every unique endeavor uses the Maui Tropical Plantation and its fertile land as inspiration. A management team led by General Manager, Francesco Greco, formerly of Toscana fame in Los Angeles, prior to his move to Maui. Other key managers have worked in exemplary restaurants of Los Angeles, New York and Europe. A wine list that is slowly being constructed, bottle by bottle, with passion, knowledge and the single purpose of matching specific tastes and aromas to our dishes. Cocktails given just as much care as each dish, utilizing fresh ingredients from our farm and the skill of intrepid mixologists. And to celebrate the evening, a musical pairing of “Napili” with Maoli’s Glenn Awong. Their melodic island sound filtering over the table-side Maui Tropical Plantation lagoon. A culinary and visual setting destined to become a regular dining experience for locals and tourists alike. For those who enjoy an experience of tasting, exploring, discovering elements that are simply not found elsewhere on Maui...nor the mainland! Join us for our Mill House Restaurant grand opening and experience it yourself.